Kids will love learning to write and draw on a blackboard with tried-and-true Crayola Chalk. 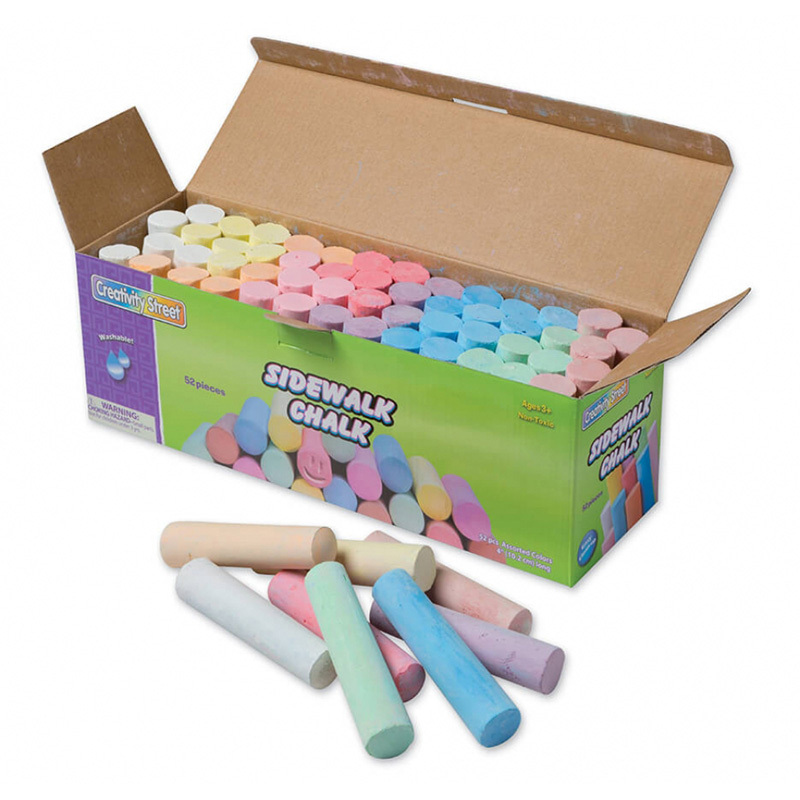 The classic white chalk pops on black or green chalkboards and erases quickly and easily. These chalk sticks have a smooth texture that glides beautifully over blackboard surfaces. Non-toxic, AP Seal. 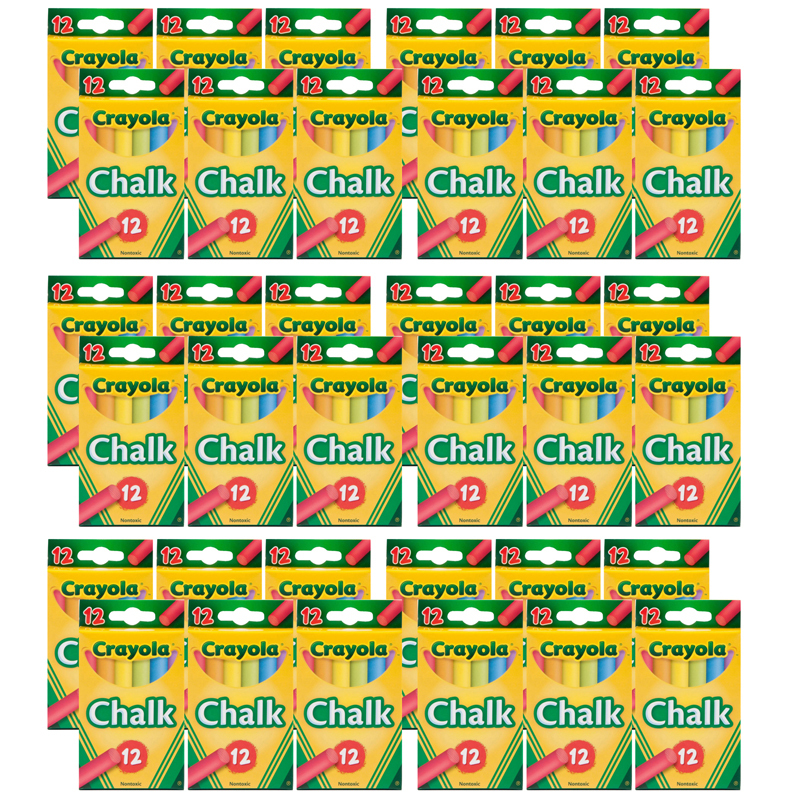 Each pack includes 12 pieces of non-toxic white Crayola Chalk in a peggable box. Bundle includes 36 boxes for a total of 432 sticks. 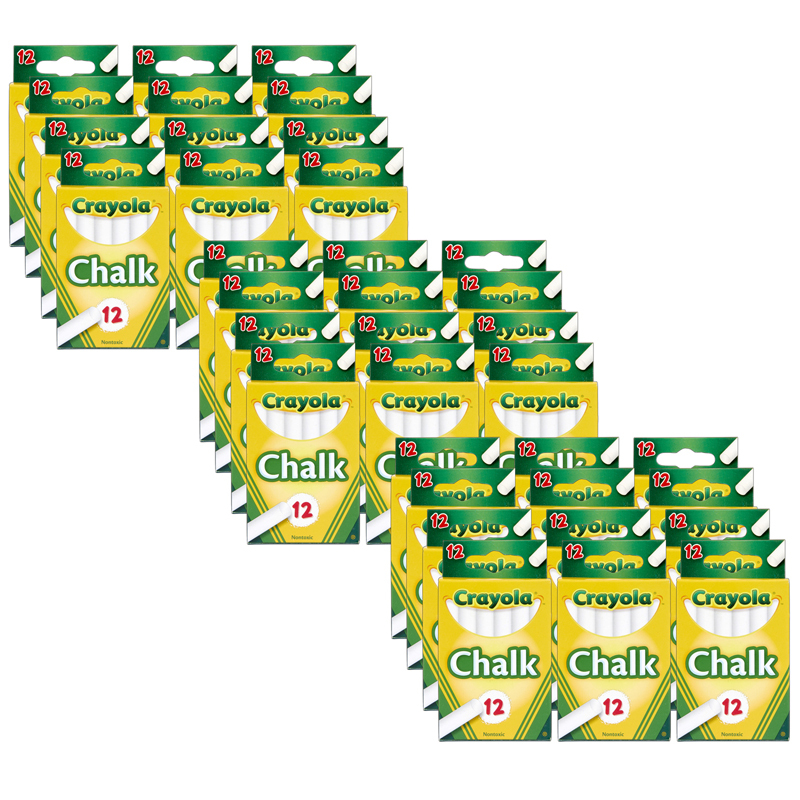 The (36 Bx) 12 Sticks Per Bx - Tuck Boxwhite Chalk can be found in our Chalk product category within the Arts & Crafts.